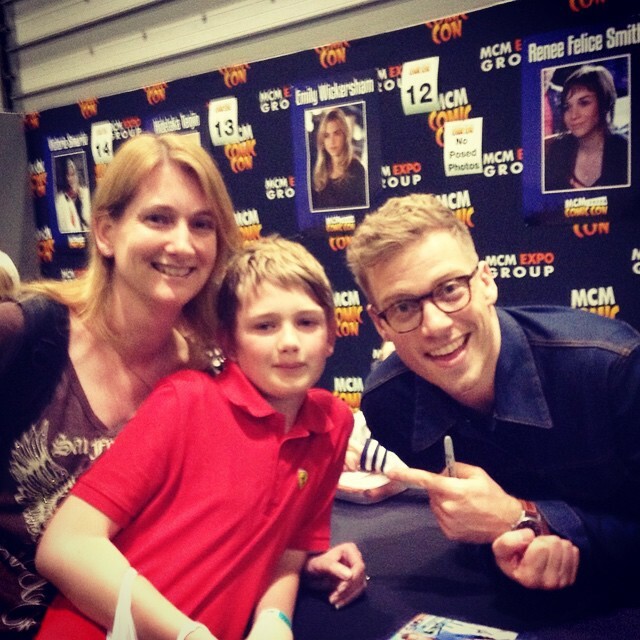 Check Matthew’s art on his website, make sure to like his IMDB page and follow him on Twitter !! 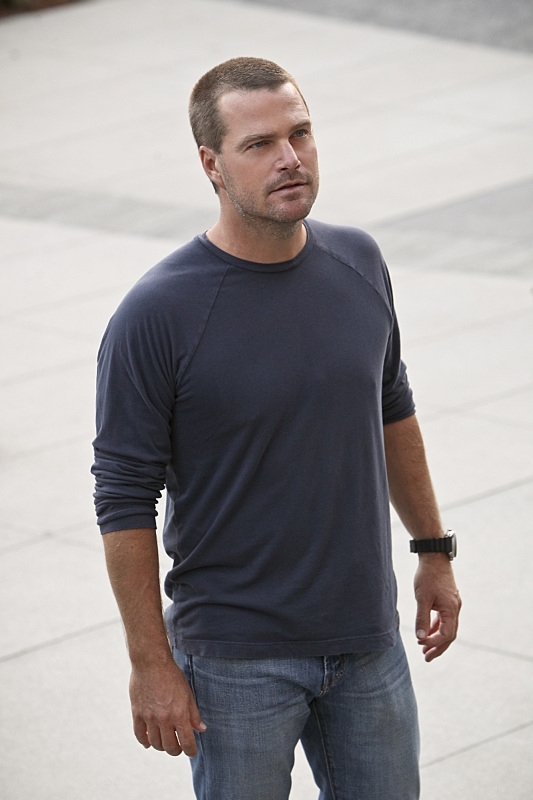 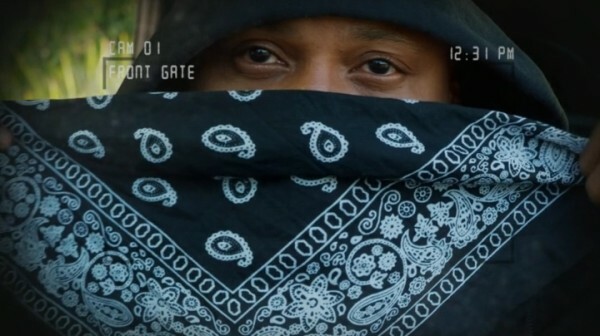 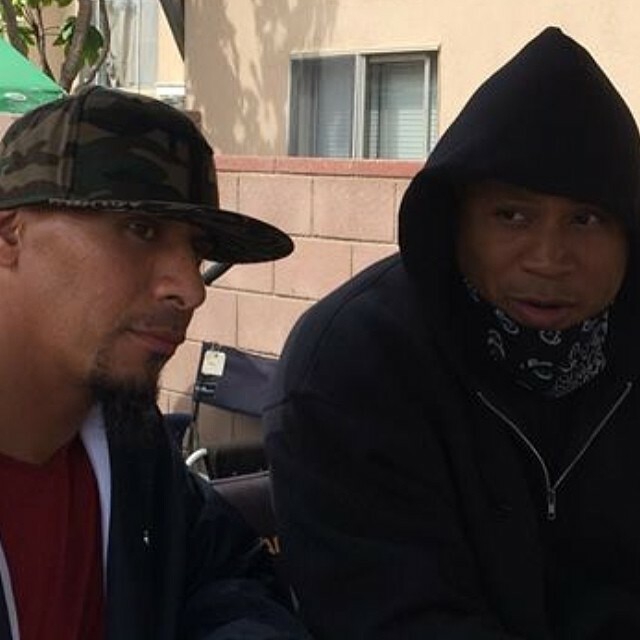 NCIS: LOS ANGELES and PERSON OF INTEREST won their time periods in viewers and demographics while NCIS was the night’s most-watched broadcast, according to Nielsen preliminary live plus same day ratings for Tuesday, April 15. 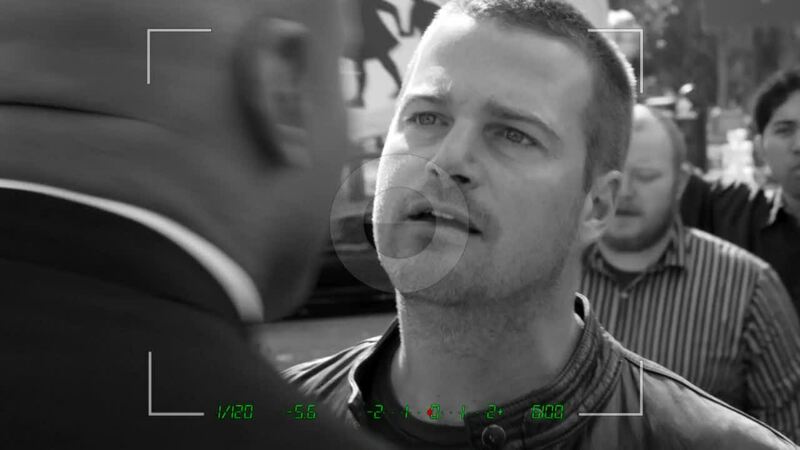 NCIS: LOS ANGELES was first in viewers (14.68m), adults 25-54 (3.2/08) and adults 18-49 (2.1/06). 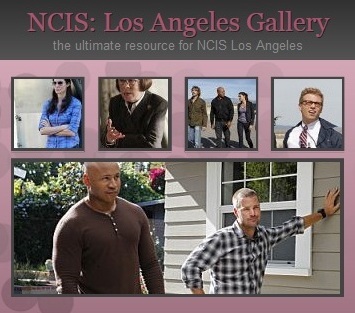 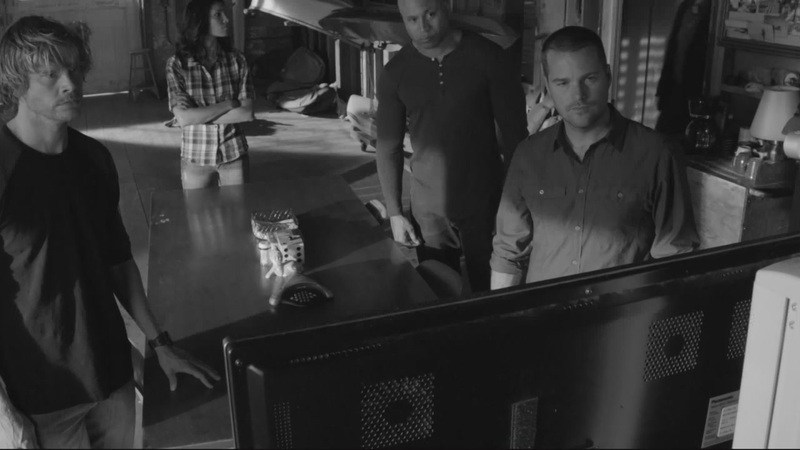 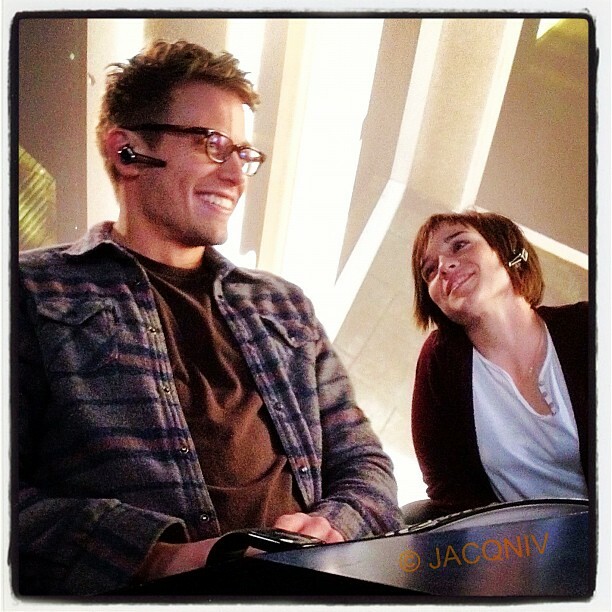 NCIS: LOS ANGELES was tied as the night’s #1 scripted program in adults 18-49 with NCIS. 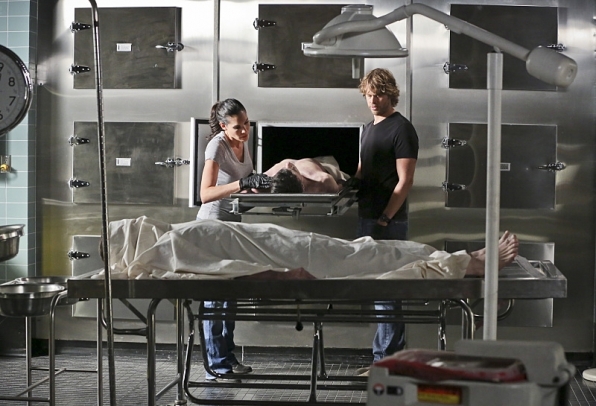 For the night, CBS was first in viewers (14.02m) and adults 25-54 (3.1/08) and was second in adults 18-49 (2.0/06, -0.1 behind NBC). 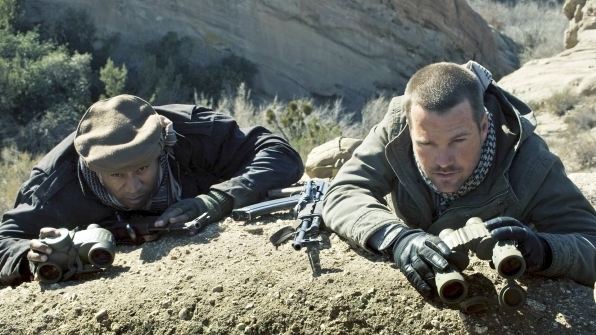 CBS beat second-place NBC by more than +5 million viewers (vs. 8.42m, +67%). 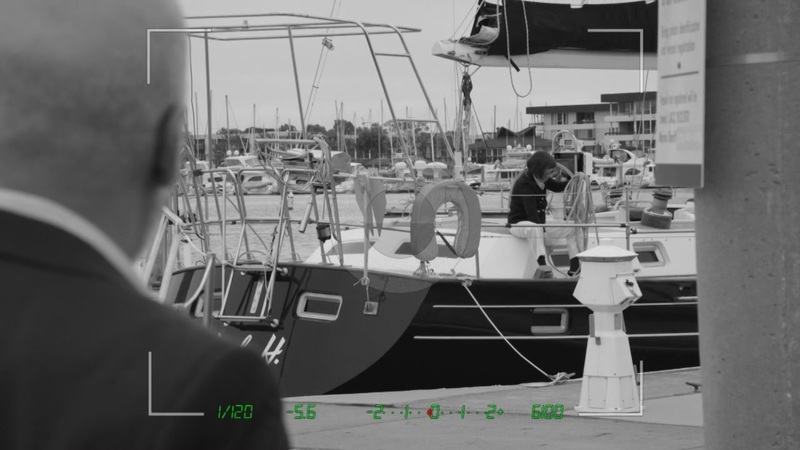 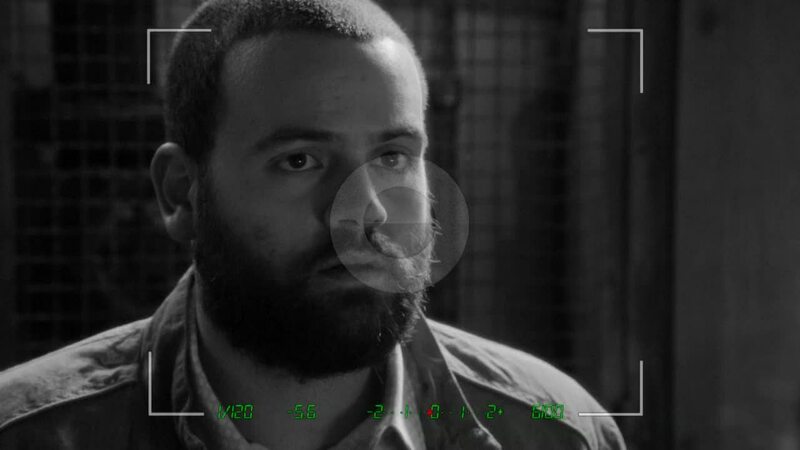 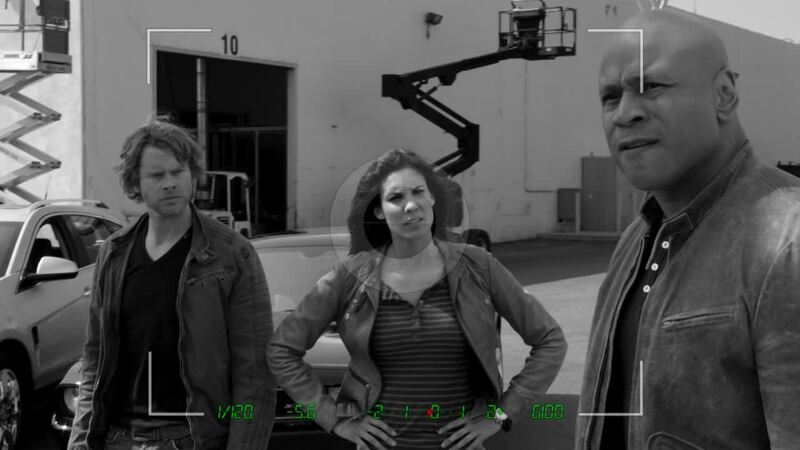 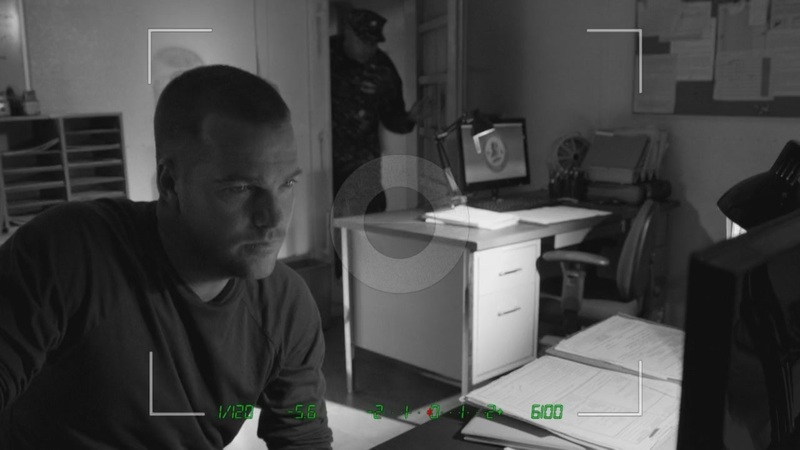 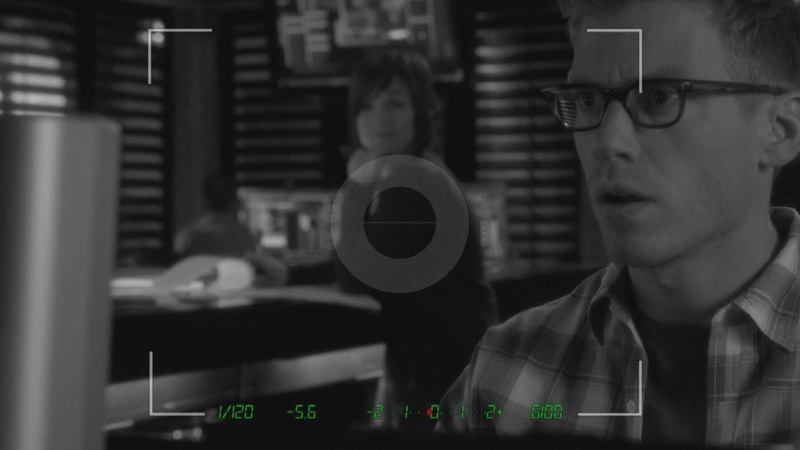 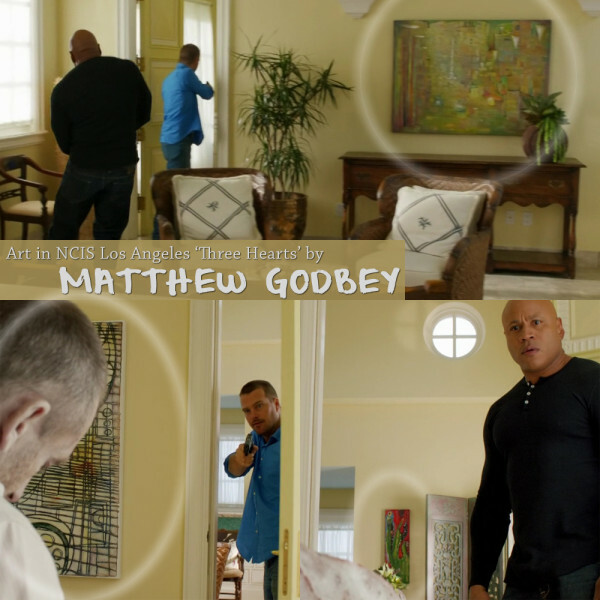 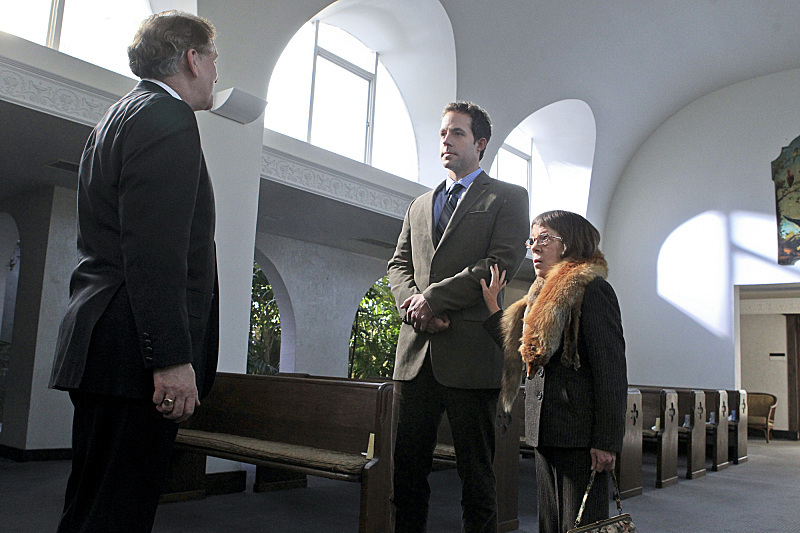 Check out the screencaps of this week’s NCIS Los Angeles episode “Three Hearts” on >> ncislosangelesfan.com <<.